Holding the page your on could be a bit more interesting with the right shape and design. Start your bookmark idea today, plant a thought to mark someones attention, change the moment their in. 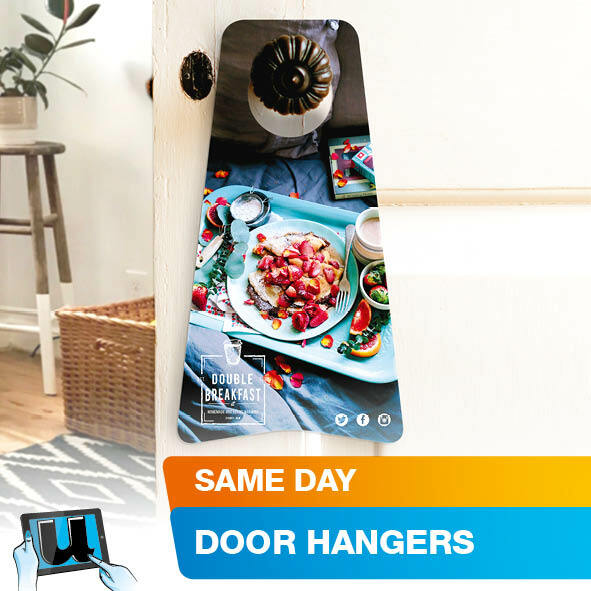 Udesignit bookmarks are printed two sides. Upgrades include specialty board, gloss or matt laminate coatings, die cut shape choice, 4mm hole for tassle in multiple colours to select from. Quantity options start from 25 die cut bookmarks, making it easy to share with friends and collegues. Take them to that special party, readers group, gathering, or promotion event. Produce your own unique bookmark design with our online design studio. We have introduced 6 unique die cut shapes for you to create your own bookmarks online. Edit from your own computer, use our images, cliparts or import your own to create a bookmark design and save for future editing or ordering. Register > and when re-visiting Login first > Create Artwork & Save to Your Portfolio > Order Your Printing. For fast bookmark printing, select same day printing - located in the price calculator > production time options. Same day print orders need to be placed before 12 mid day, orders placed after this time may still be ready, else for orders placed after 12 mid day the following day will apply. Contact us on 02 9622 2444 to discuss if you would like to pickup from our store or arrange for an express courier service with the order. 1. Gloss Celloglaze or gloss cello coating, presents a high gloss layer onto the surface of the bookmark. The gloss coating has a slight grip to it's texture, we offer 1 & 2 side gloss celloglaze coatings. 2. Matt Celloglaze or matt cello coating, presents a low to zero gloss or reflection layer onto the surface of the bookmark. The matt celloglaze coating is very smooth in texture, and is available in 1 or 2 side coatings. 3. Rub Resistancy - Over time surface wear can distort print. Prevent surface wear to your bookmarks through use of a celloglaze or laminate coating. 4. Trades, or service people who are hands on, who don't have the option for clean hands at all times can benefit with 2 side celloglaze coatings"a greasy finger print" ontop of the coating can be cleaned, not affecting the print underneath. Cello coatings, look great but also protect the print. Bookmark orders of 250 qty & above are shrink wrap packed 250qty & then packed into shipping cartons. Australia Wide Delivery Depending on your turn around requirements, we deliver Australia wide with either Australia Post or alternate couriers we use. You can have your own courier collect from our shop, "Local Pickup" from the shopping cart can be selected and no shipping charges are applied. If you found the delivery price expensive, please communicate with us, another courier may supply better rates for your zone. If your unhappy with your experience and product let us know. If it was overlooked, we take it as a heads up, our desire is to create a good all-round experience for you. Your feedback is welcome. 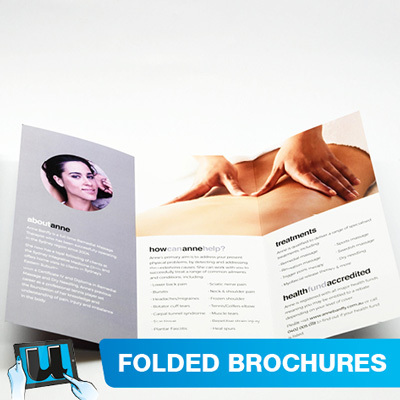 Standard turnaround time for udesignit printed bookmarks is 7 to 10 working days. Need your printing fast! Order same day printing, get your bookmarks printed within hours. 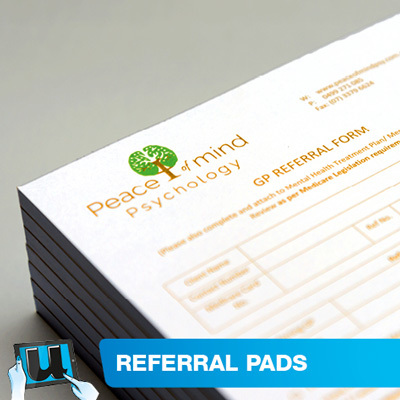 Orders submissions placed before Midday - Monday to Friday 8am to 5pm are guaranteed same day printing. Orders placed after midday are in most cases are ready on the same day, we request this time to allow for heavy workloads. For orders submitted late afternoon or within the evening, we commence production the following morning. 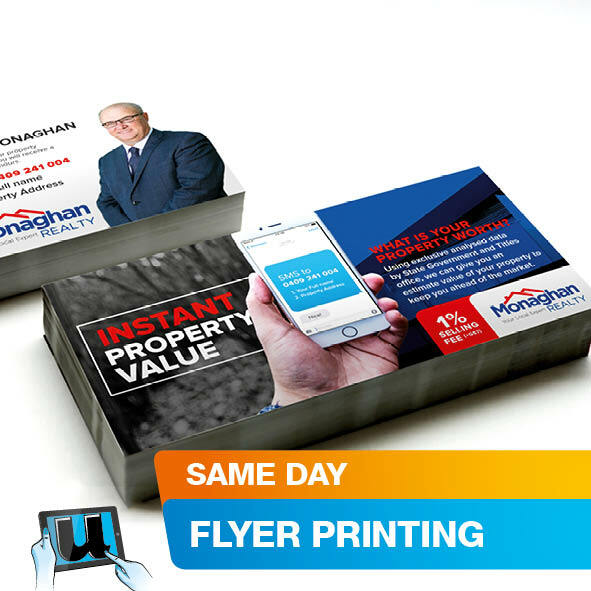 Same day print orders are produced promptly if you require a confirmation call 02 9622 2444 to ask when your order can be collected. Your printing may be ready within one or two hours upon request, please check to see exact ETA. Same day printing does not include delivery time. 300gsm Hi Bulk Artboard - Our entry level business card stock, medium rigidity, slight gloss coating, fine peal level surface, holds print resolution well, can be written on but not optimal. 250gsm Gold Dust Shimmer - Shimmering Metalic Gold Board, holds text & image resolution fair, large solids may apear slightly uneven due to the metalic texture. Can write on, great for specialty card designs, colour shows shimmer through, high solids hide the metalic effect slightly. Colours apear different due to the Gold Shimmer, in most cases it is expected and desired. 280gsm Linen Board Uncoated - fine embossed linen surface texture, holds text & image resolution fair, large solids may apear slightly uneven due to the uncoated surface and embossing texture. Very easy to write on great for appointment cards, great for corporate use. 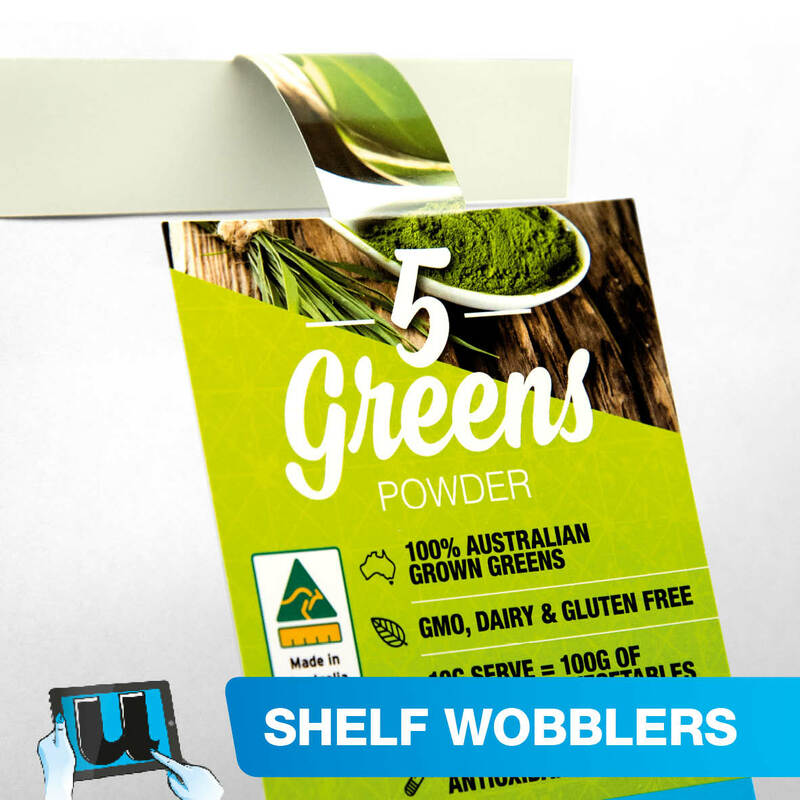 300gsm Australis - Smooth Extra Fine surface texture, holds text & image resolution well, large solids may apear fairly even - only common on very high grade uncoated. Very easy to write on, great for corporate use. Manufactured in Australia. 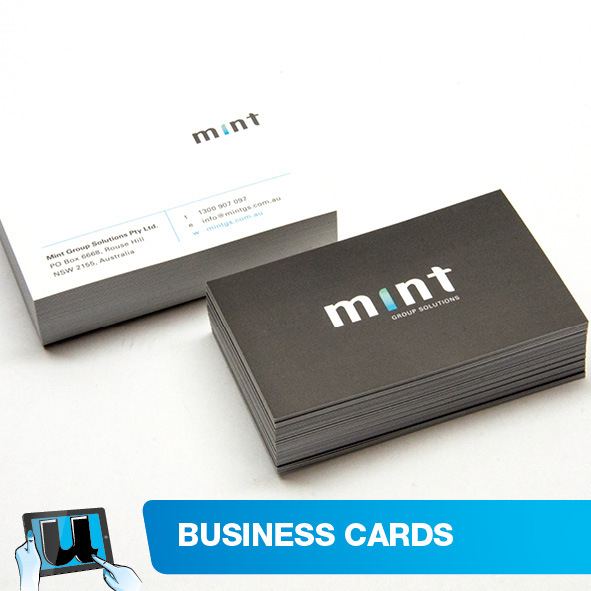 350gsm Hi Bulk Artboard - Premium level business card stock. Fairly rigid, slight gloss coating, fine peal level surface, holds print resolution well, can be written on but not optimal. Select from our range of colours shown in the drop down menu. Bookmark Tassles are not fitted. You can choose to add fitting for an additional 30 cents each, the option is found in the price calculator.